The ability to innovate is critical to organisational success be it through product, technological or service innovation. 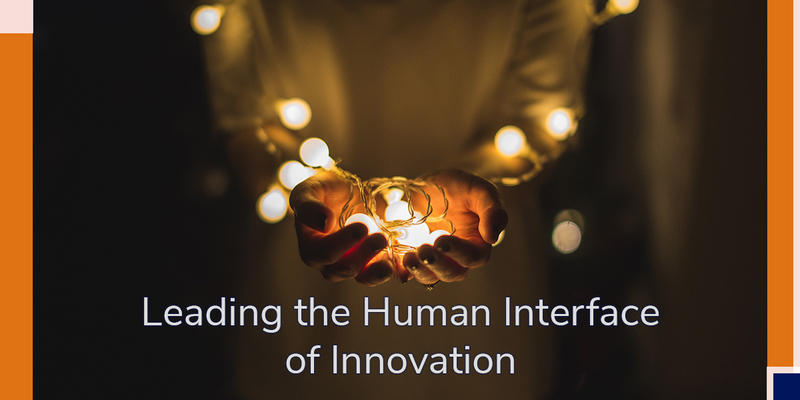 A key difference between organisations who innovate successfully and those that find it more challenging can be attributed to how engaged and supported people are within the innovation process. Gaining this engagement and support is a key leadership role but can be difficult to define in terms of behaviours. To help identify and develop these behaviours, we have devised a quick and easy to use tool that provides a basis for identifying and developing the behaviours and skills needed to support innovation. Why not have a go and find out more about your own innovation behaviours? A tailored one day workshop to turn innovation questionnaire outcomes into tailored personal and organisational action plans that will drive your organisation’s innovation performance. Introduction to the principles of Design Thinking as a methodology for problem solving, ideas generation and delivery through a series of introductory and deep dive workshops. Individual and team coaching to support your people in delivering the innovative thinking that drives organisational performance. If you’d like to have a follow up conversation and/or just find out more, please get in touch at info@level7live.com.